Do you desire a luxurious, fun-to-drive and well-equipped compact SUV? Do you live in the Bay Area? If so, then we encourage you to check out the 2018 Acura MDX at Marin Acura! 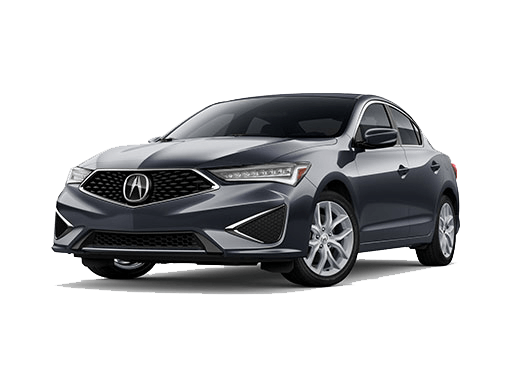 There's much to like about the new MDX, such as its bold styling that's highlighted by its diamond pentagon grille, its high-performance engine and its wealth of advanced technologies, including the AcuraWatch suite of driver assistance features. Come take the 2018 MDX for a test drive today! Get ready for some driving excitement. 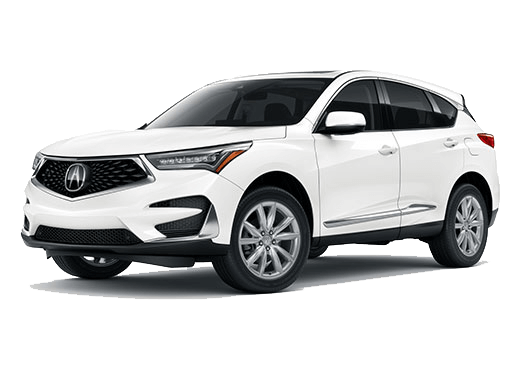 Under the hood of the 2018 MDX is the 3.5-liter direct-injected i-VTEC 24-valve V6 engine, which delivers an impressive 290 horsepower and 267 lb-ft of torque. The MDX is available with either front-wheel drive or the Super Handling All-Wheel Drive (SH-AWD), which provides confident handling and excellent all-weather traction. 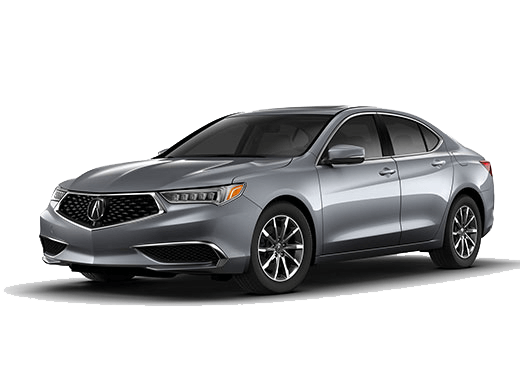 Further enhancing the MDX's performance is its Advanced Compatibility Engineering (ACE) body structure, 4-wheel independent suspension and Motion-Adaptive Electric Power Steering. The 2018 Acura MDX offers a multitude of premium features. The includes the available Surround-View Camera System, heated steering wheel, Smart Entry Keyless Access System and push-button start. 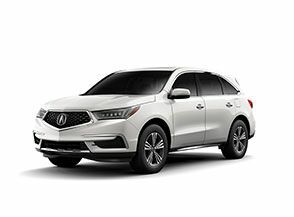 With the MDX Technology and Advance packages, you'll get two 20-inch wheel and tire options, Bi-Directional Keyless Remote Engine Start, power folding side mirrors and HD Traffic. With the Advance grades, you'll get standard LED fog lights and genuine wood interior trim, and you can opt for the available second-row captain's chairs and a center console with two additional USB ports for third-row passengers. With all of the advanced safety features in the 2018 Acura MDX, you can have the peace of mind for safety, especially with it coming standard with the AcuraWatch suite of advanced safety and driver-assistive technologies. 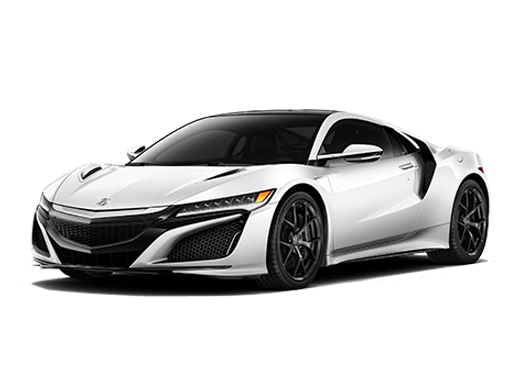 AcuraWatch features include Collision Mitigation Braking System, Lane Departure Warning, Forward Collision Warning, Lane Keeping Assist, Adaptive Cruise Control with low-speed follow and Road Departure Mitigation. Would you like to experience the 2018 Acura MDX? Feel free to contact us at Marin Acura!